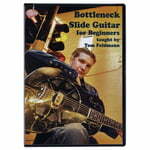 81 results. 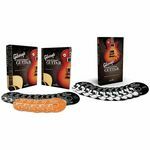 Displaying items 1–25. 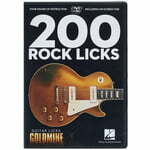 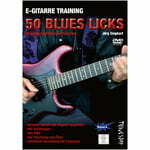 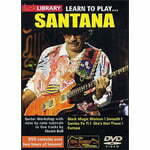 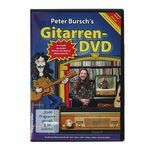 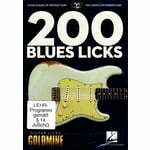 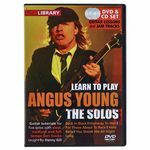 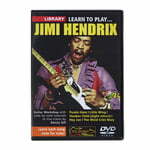 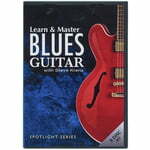 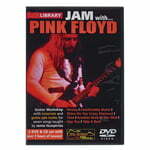 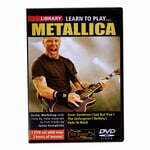 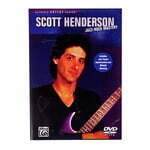 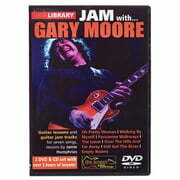 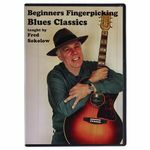 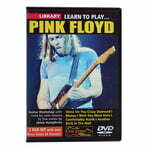 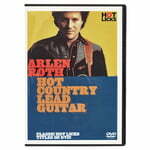 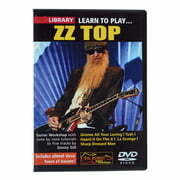 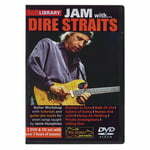 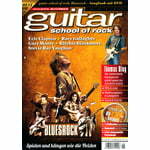 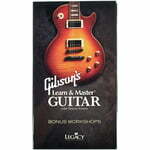 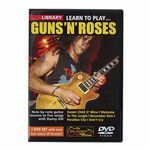 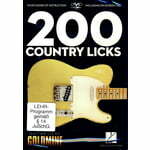 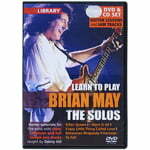 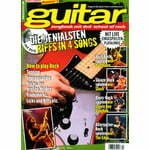 This DVD offers a load of 4 hours, packed with licks-leads, phrases and riffs!